Find marketing opportunities your competitors are ignoring. Which of your services are in highest demand? What opportunities are your competitors ignoring? What part of town has the most profit potential? What customers are most likely to do business with you? 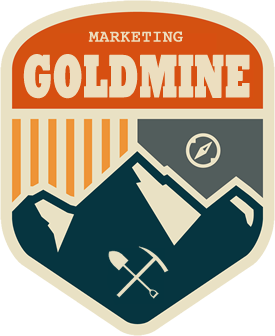 The Goldmine Tool sends you a simple report that shows what opportunies exist in your industry that would work best for your business and which ones your competition is missing out on. It factors in your location, your type of business, the products and services you offer, the popularity of the products and services you offer, and the number of people looking for a business like yours in your area. Use the form below to enter your business information and your results will be sent via email.